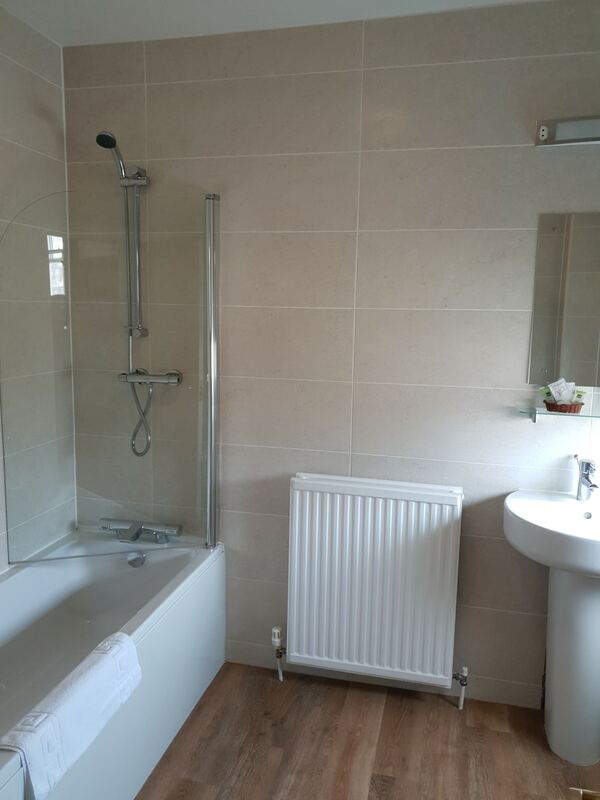 All our rooms have been equipped with brand new bathroom suites and have been newly redecorated. 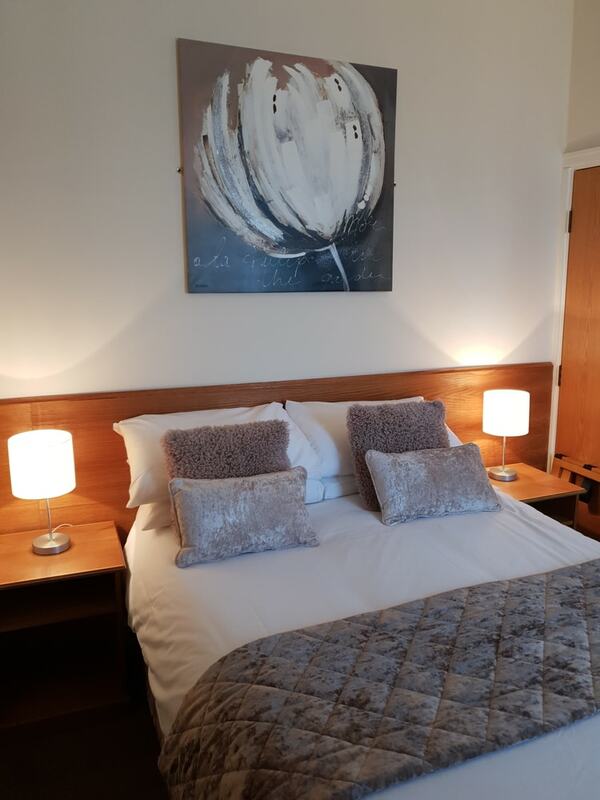 Rooms are serviced on a daily basis, there is also a lift to all 3 floors. 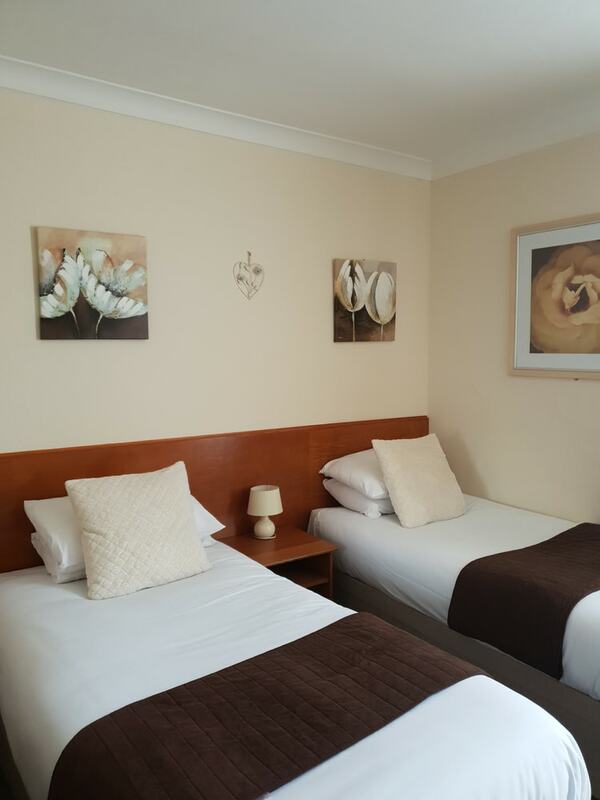 All our double and twin rooms are en-suite with tea and coffee making facilities and television. 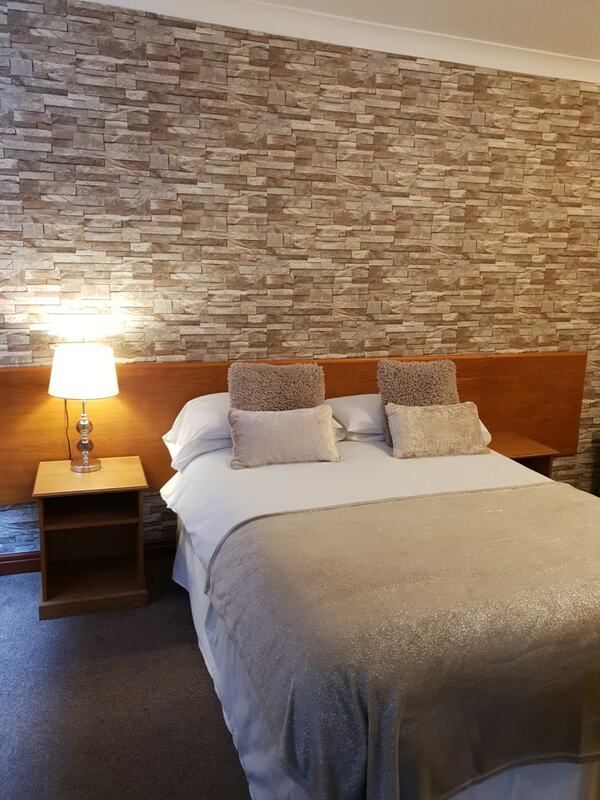 Our B&B guests can enjoy a full English breakfast with every stay.